It seems like about this time every year I start my list of things to make for my kids for Christmas. And every year I put pajama pants on that list. And every year I end up running out of time and buying them on Christmas Eve. Well not this year!! 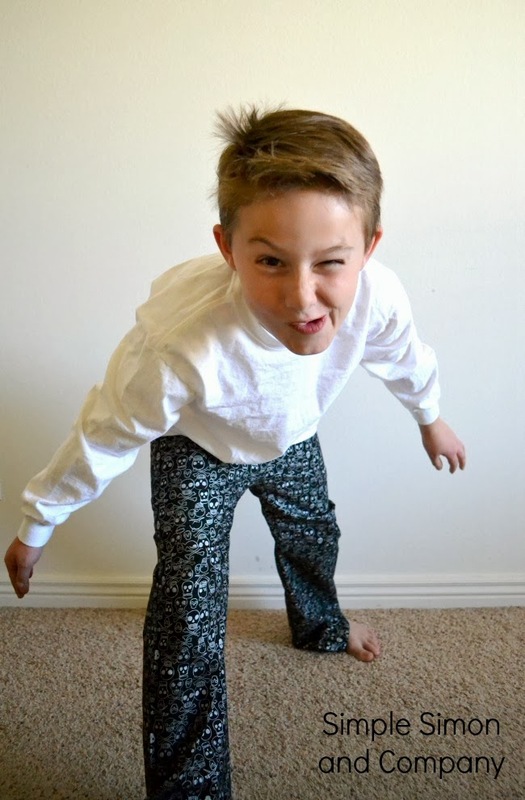 !This week I started making the Christmas pajama pants and I started with Simon’s.I made them during naptime and without a “pattern”. The following tutorial from start to finish is only 7 steps. That’s it! #1. 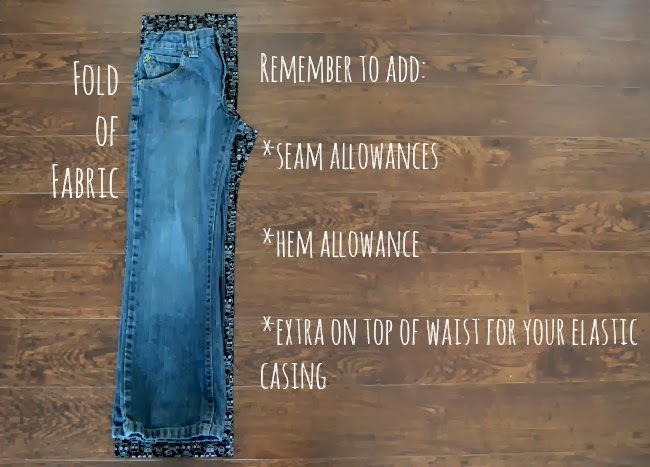 Fold your jeans in half lengthwise and place the straight side (the side seams) on the fold of your fabric. *Add 3/4 to 1 inch on the bottom for hemming. *Add about 1/2 inch along the legs and front middle for seam allowance. *Add 1 and 1/14 inch to 1 and 1/2 inch to the top for your elastic casing. Note: You are going to need to cut 2 of the shapes shown above. #3. Now hem the bottom of both pant legs. #4. Now put both pant pieces right sides together and sew from your waistline to that point on the crotch. Do this on each side. #5. Now (and this part is like magic to me EVERY SINGLE TIME) take those two seams you just sewed and make them touch with right sides together (basically you are just folding your shape in half lengthwise in a different way than it was folded before) and VWAAA LAH! Your weird vase shape has turned into a pair of pants!!! 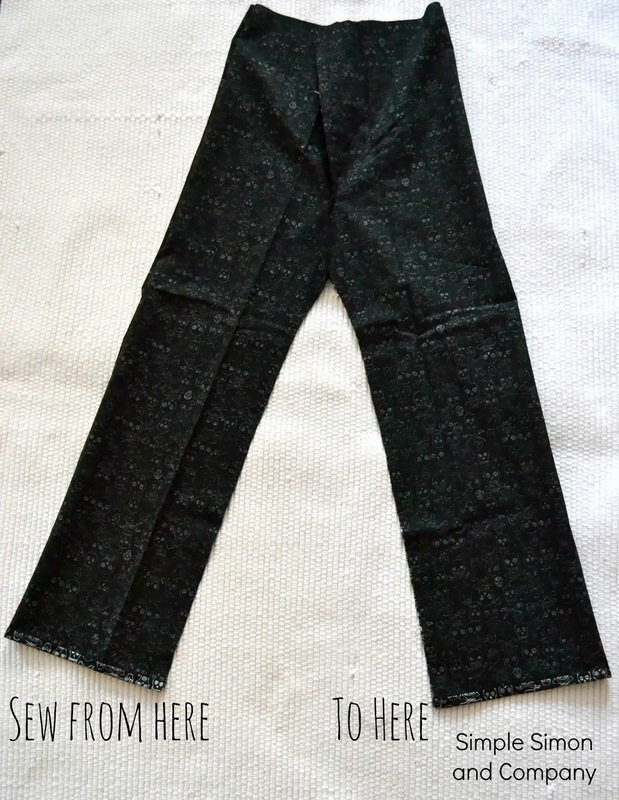 Kind of…you still need to sew the inside legs seams, which you are going to do right now. #6. 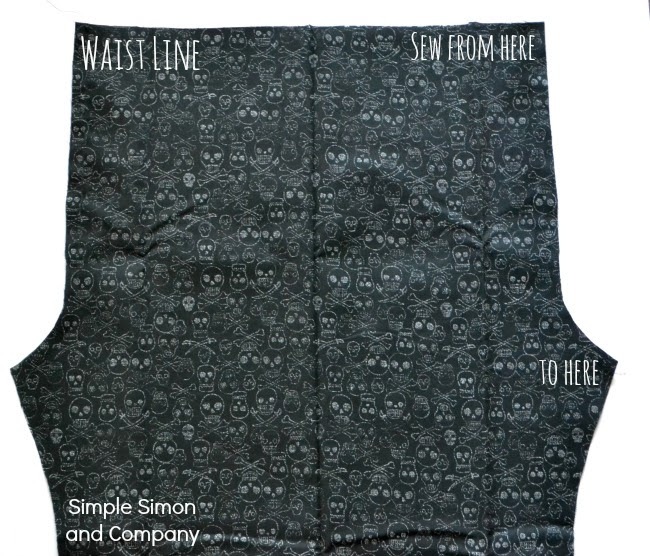 Finally it is time to put in the casing for your elastic waistband. 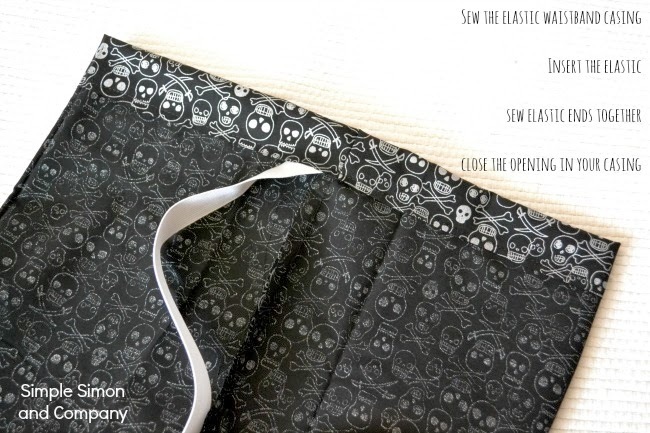 Turn down the top 1 and 1/4 to 1 and 1/2 inches and sew around the entire waist of your pants leaving only a small 1 to 2 inch opening to insert your elastic into. #7. Push your elastic around the entire casing until it comes back out the opening. Then sew your elastic together and close the opening. And I swear to you it took me at least twice as long to write this post as it did for me to make these pants. Which is a good thing…since someone wanted to wear these pants to bed last night and now I need to make another pair for Christmas pajamas. But really, how could I say no to this face. Ahhhh, 9 year old boys. They’re a crazy breed. 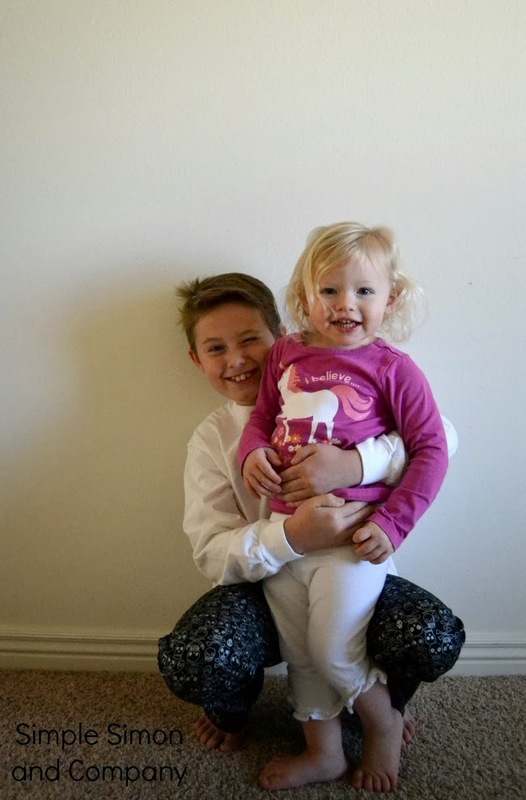 We only got a few pictures of Simon alone in his pajamas because someone else thought the photos should be all about her. And because I can’t say no to her face either it ended up being all about her. Good luck with your Holiday sewing. 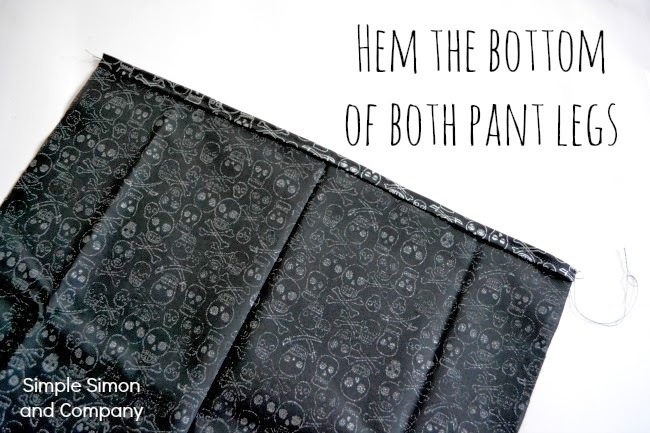 Today I’m hoping to sew up everyone’s pajama pants and cross this project off my list! I actually love that we sew everything exactly opposite of one another (case in point—sleeves). I usually sew the leg seams first…then stick one leg inside the other and sew up a “u-shape” crotch. YAY for yin and yang…..and new perspectives…. 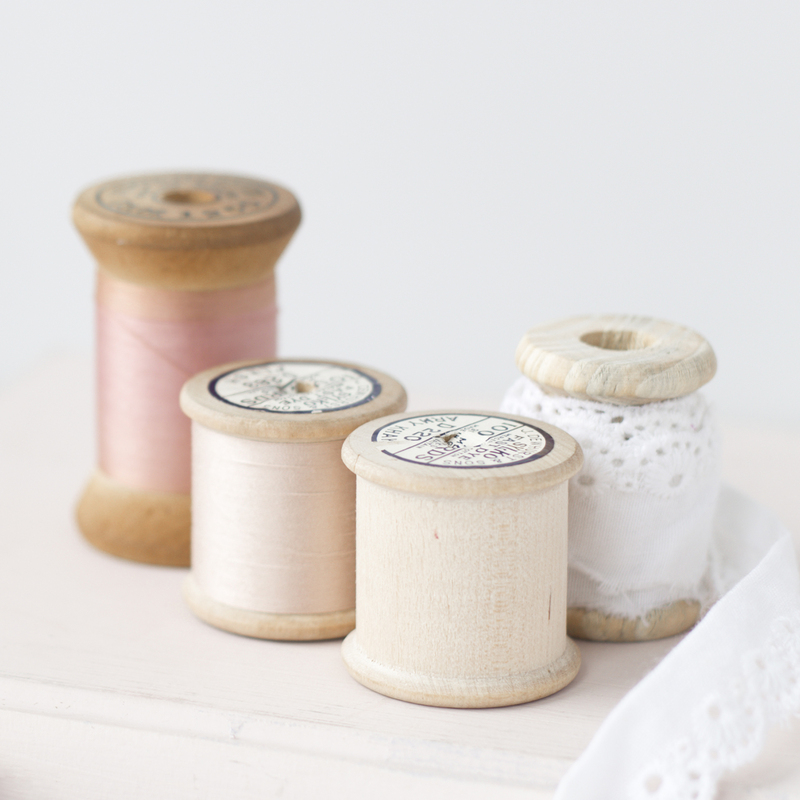 We seriously don’t sew anything the same! Like nothing! I love making PJ pants! They are the quickest sew-up EVER. I love the way you broke it down. I have a hard time explaining things that are so easy. 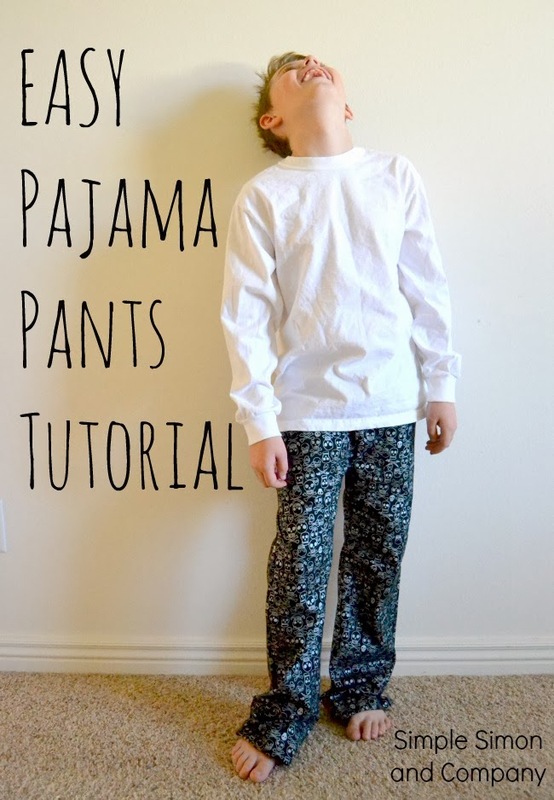 This is super helpful and with perfect timing because I’m drafting and sewing pajamas tomorrow! Thanks for the easy tutorial (with pictures!). Trying to figure out how to sew pajama pants with no pattern to give as Christmas gifts. Hope it’s a success!